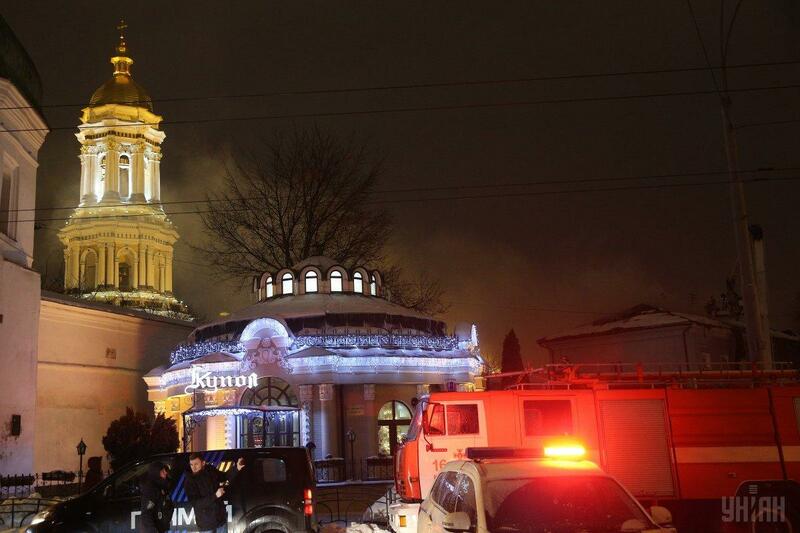 A man is facing up to 10 years in prison. 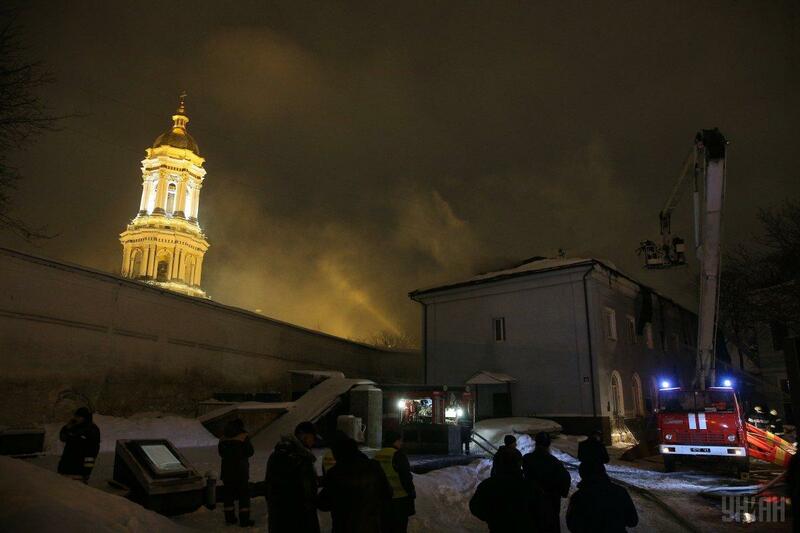 Ukrainian law enforcement officers have detained a suspect of a recent arson attack on the premises of the Kyiv-Pechersk Lavra monastery. 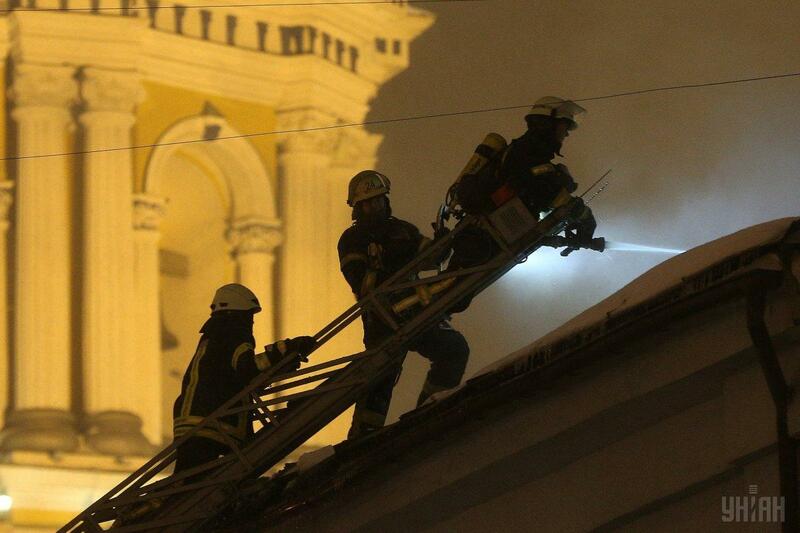 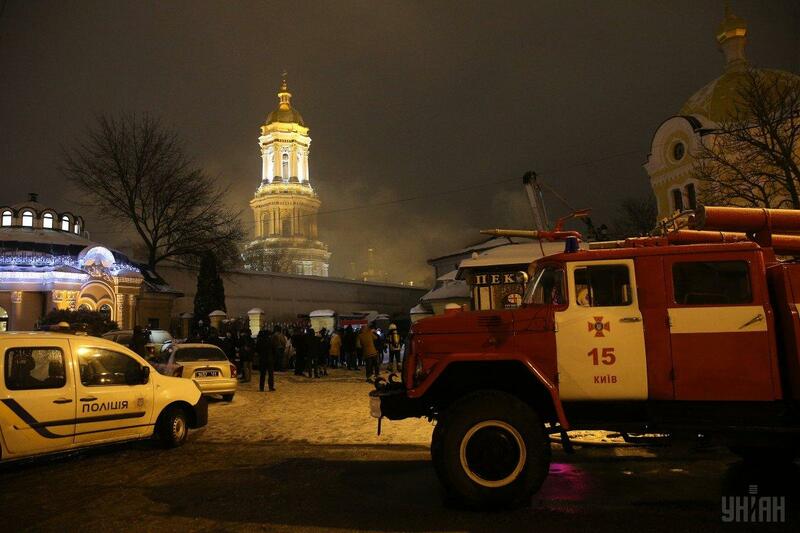 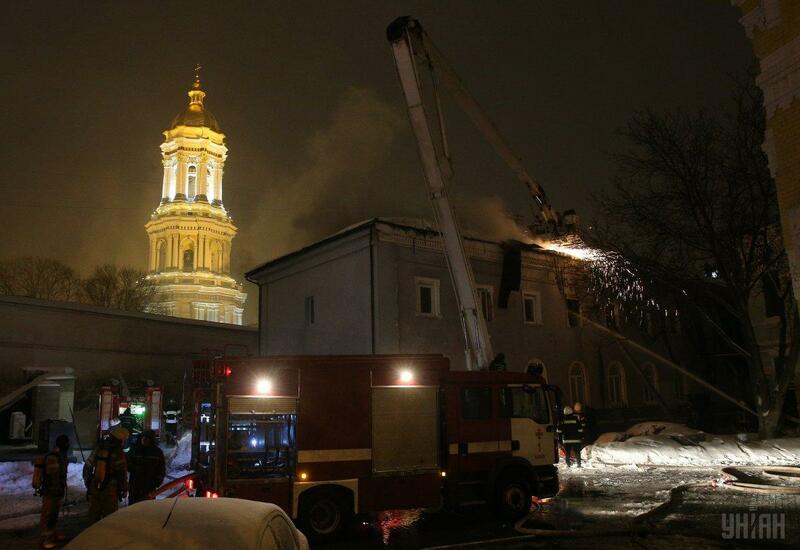 "A suspect of an arson attack on the premises of the Kyiv-Pechersk Lavra has been detained. 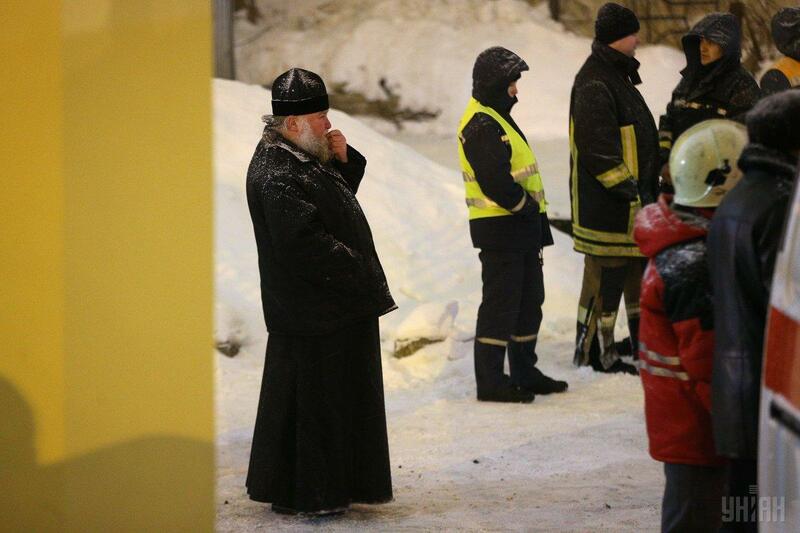 This is a 24-year-old homeless man," the Ministry of Internal Affairs of Ukraine wrote on Twitter. 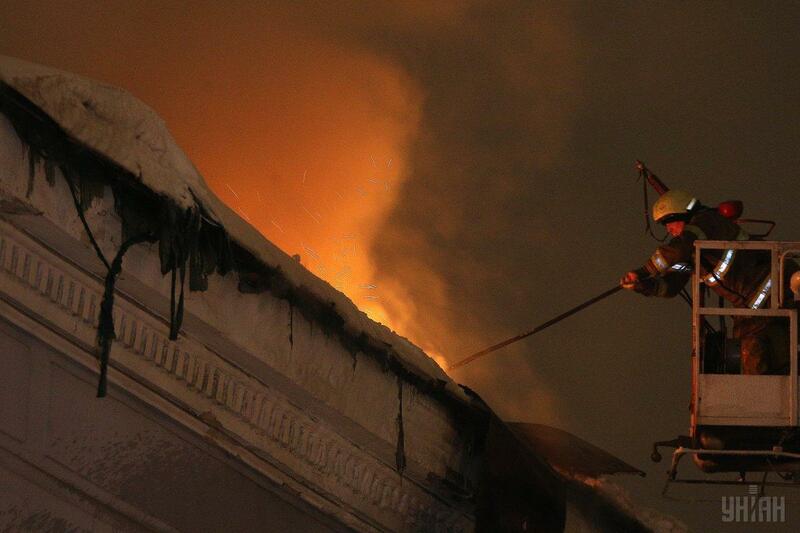 According to the police, the man being under the influence of alcohol set fire to mattresses stored in the building. 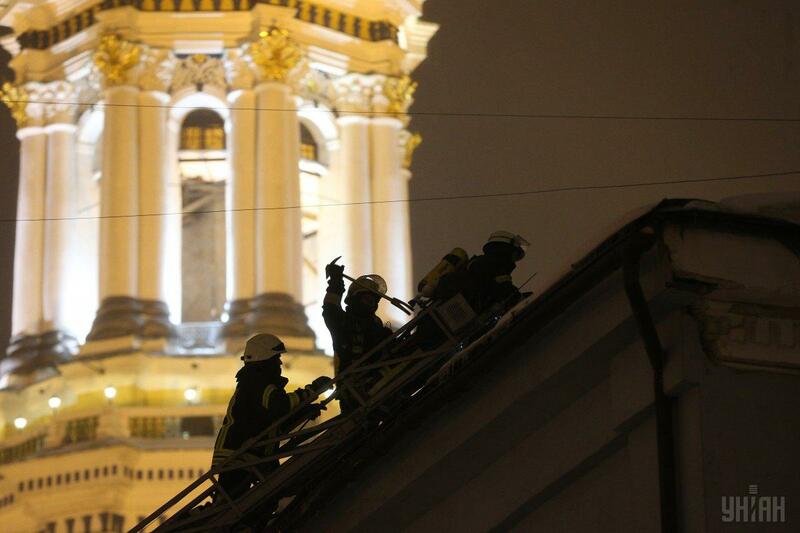 He is facing up to 10 years in prison. 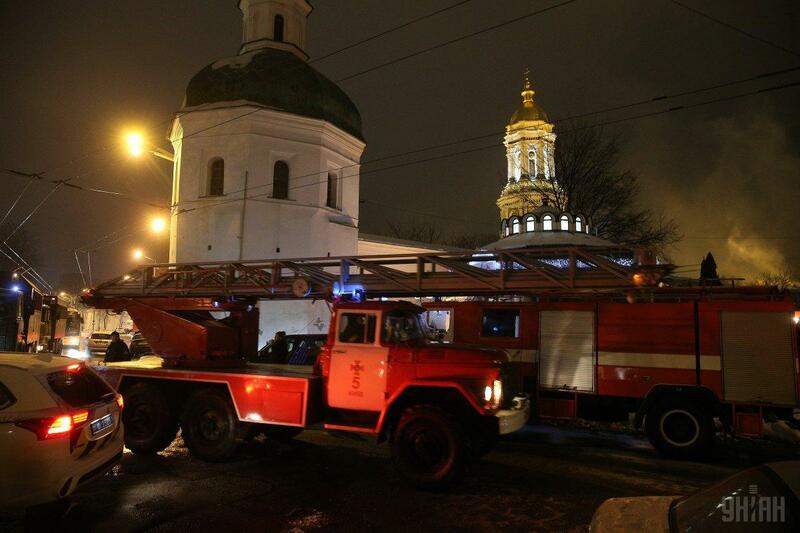 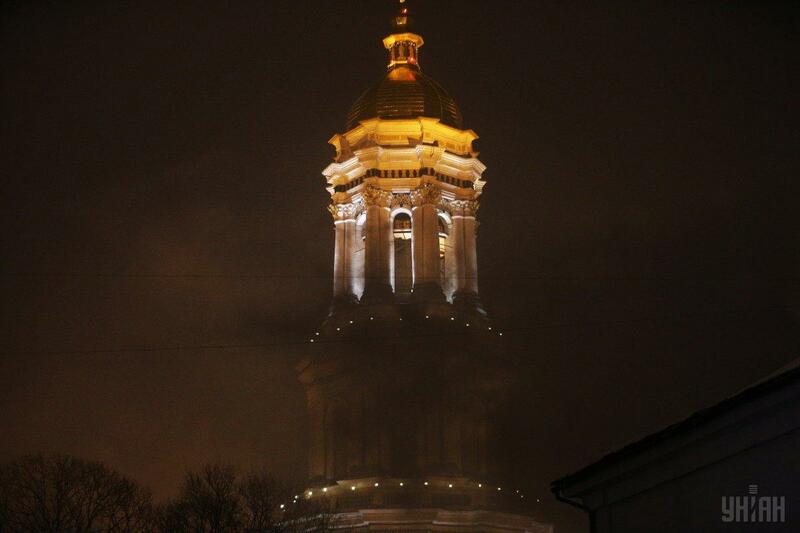 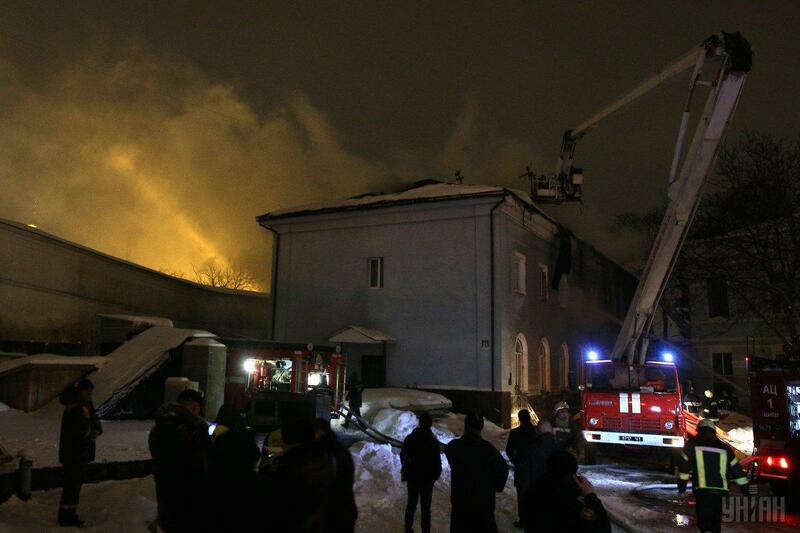 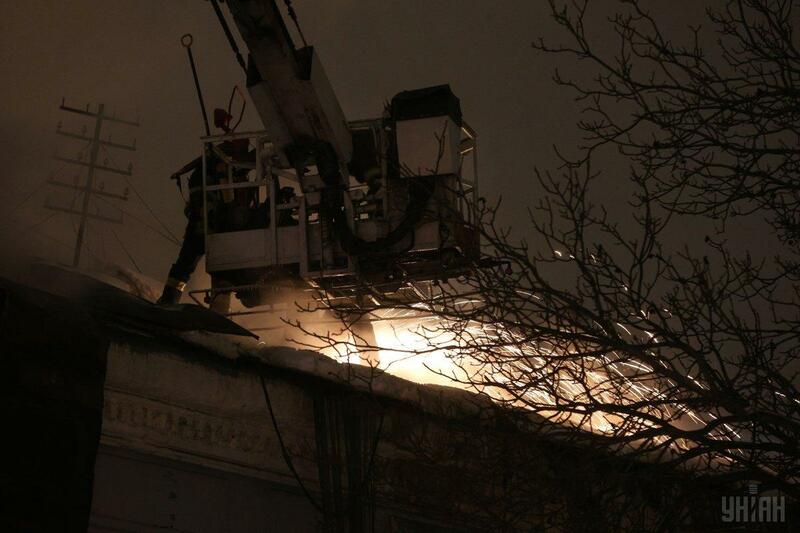 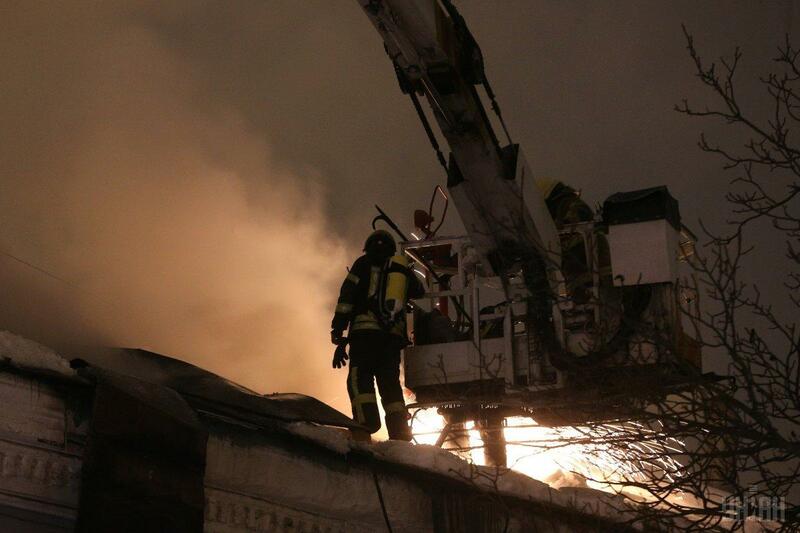 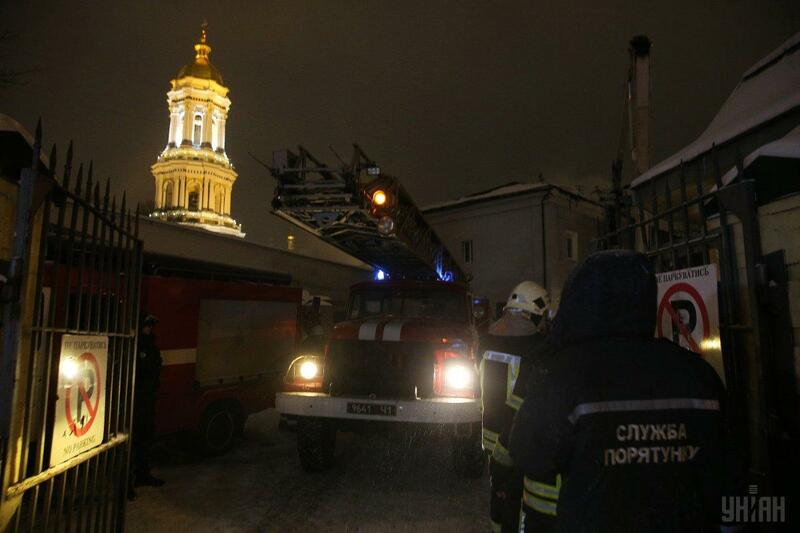 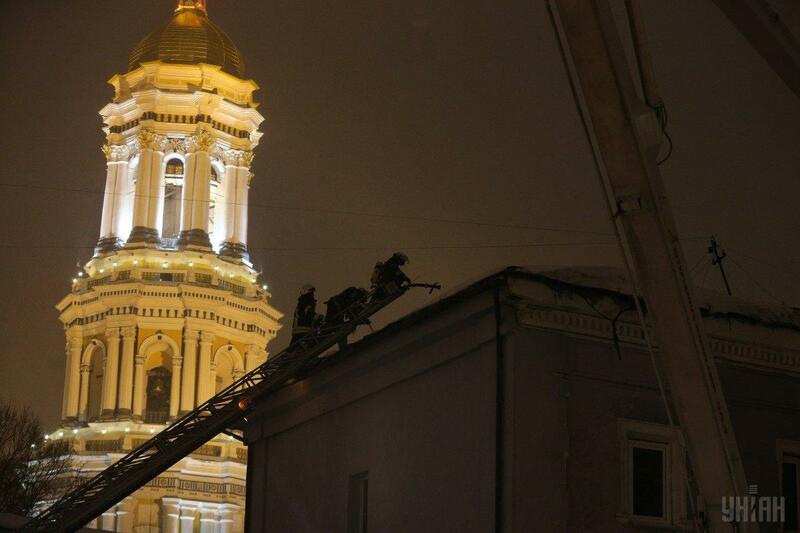 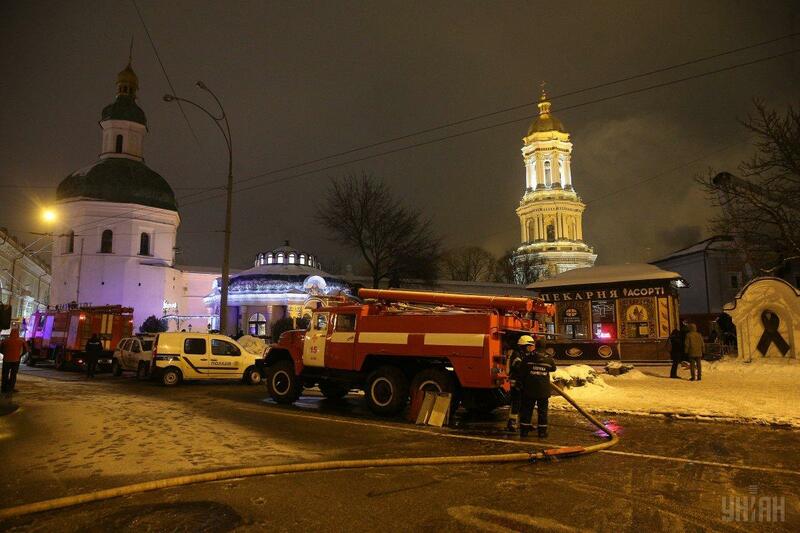 As was reported, a fire broke out in a two-storey facility in the area of the Kyiv-Pechersk Lavra at about 16:00 Kyiv time on Monday, January 14.